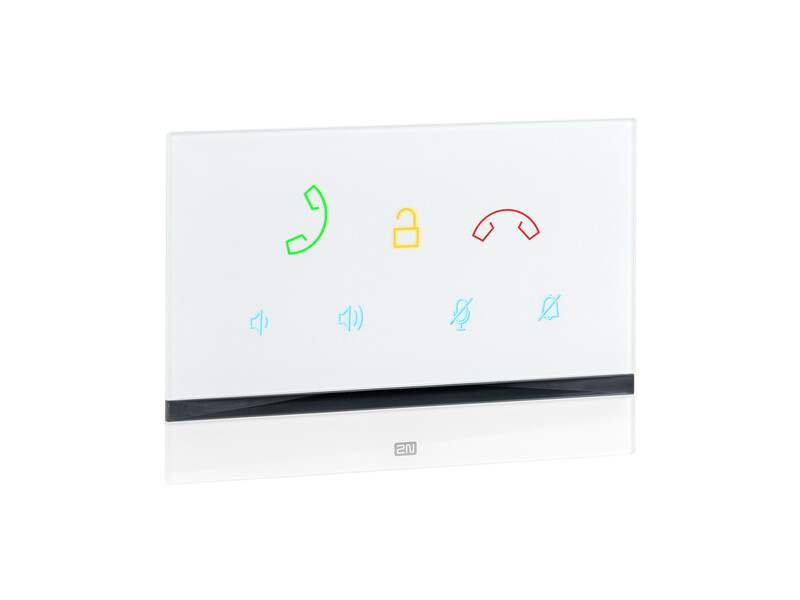 The 2N Indoor Talk is the perfect answering unit for any of 2N's intercoms. 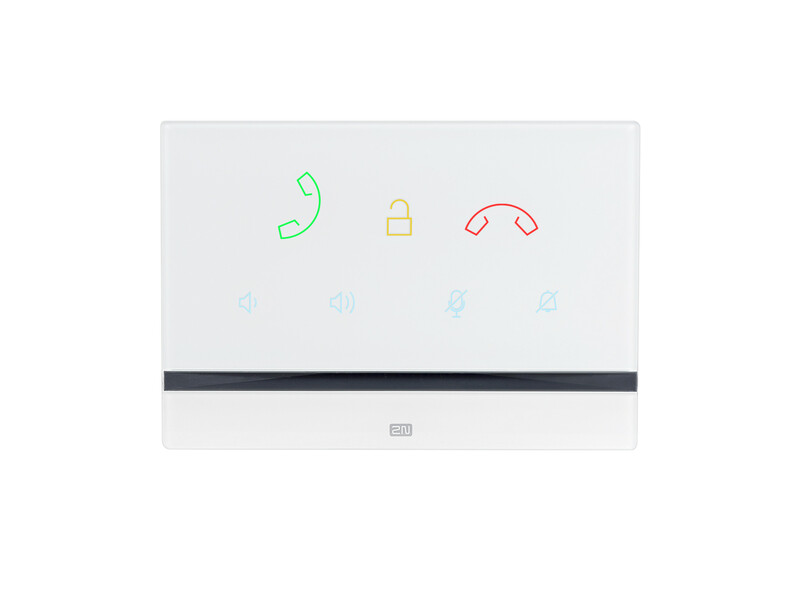 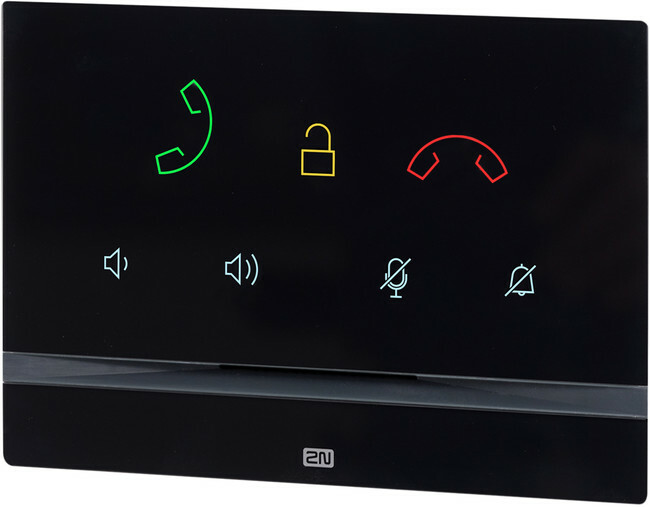 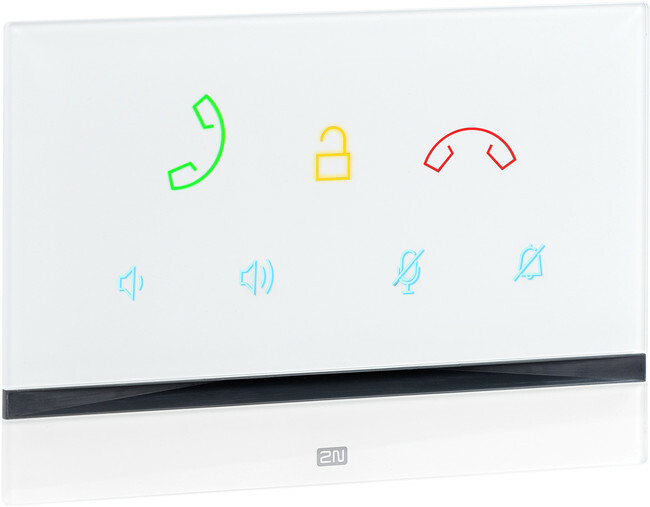 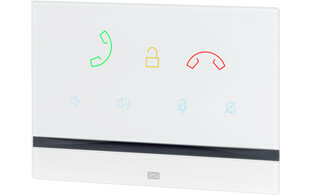 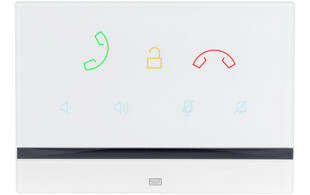 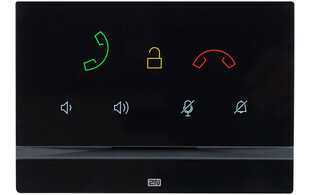 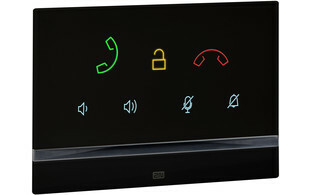 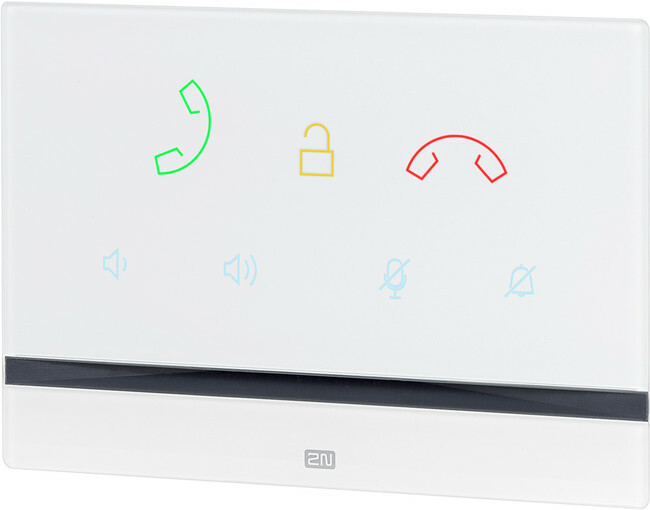 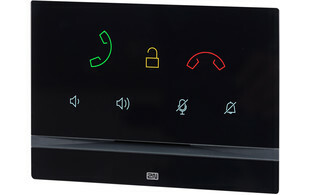 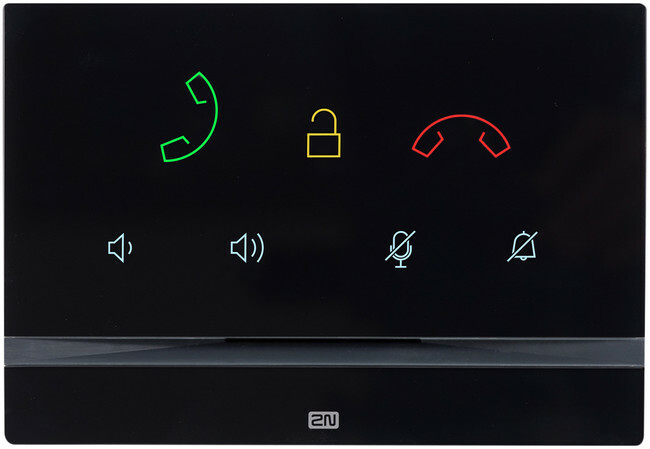 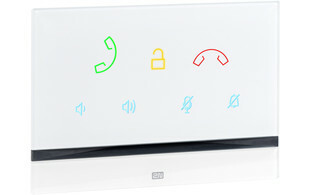 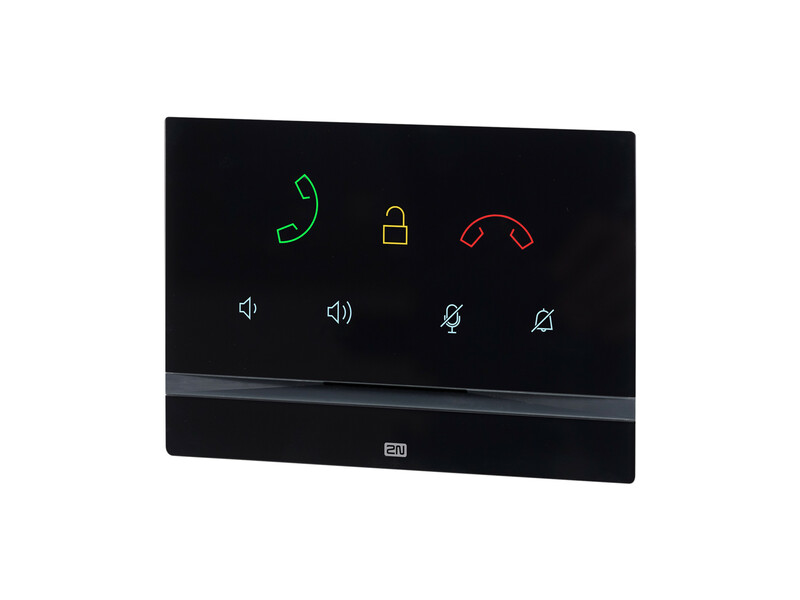 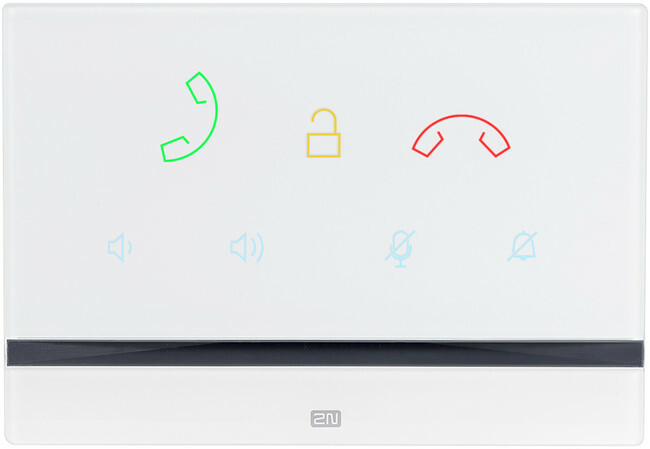 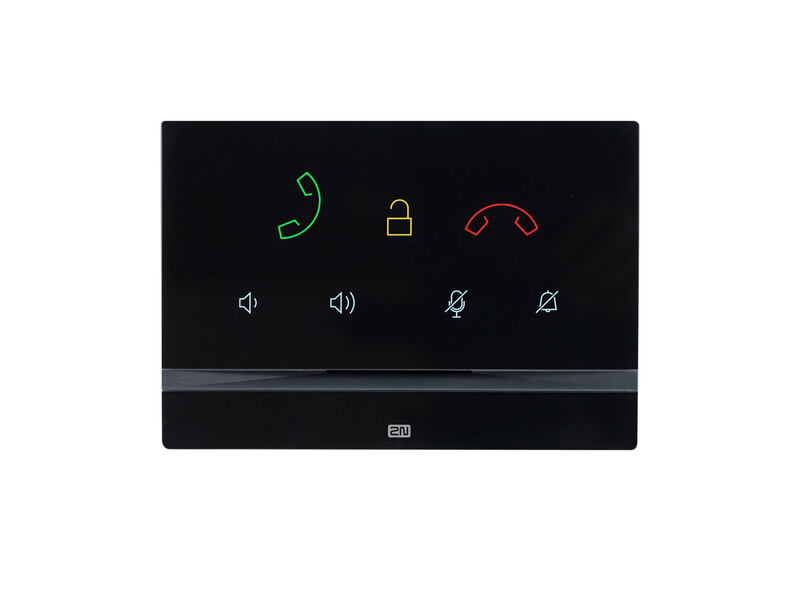 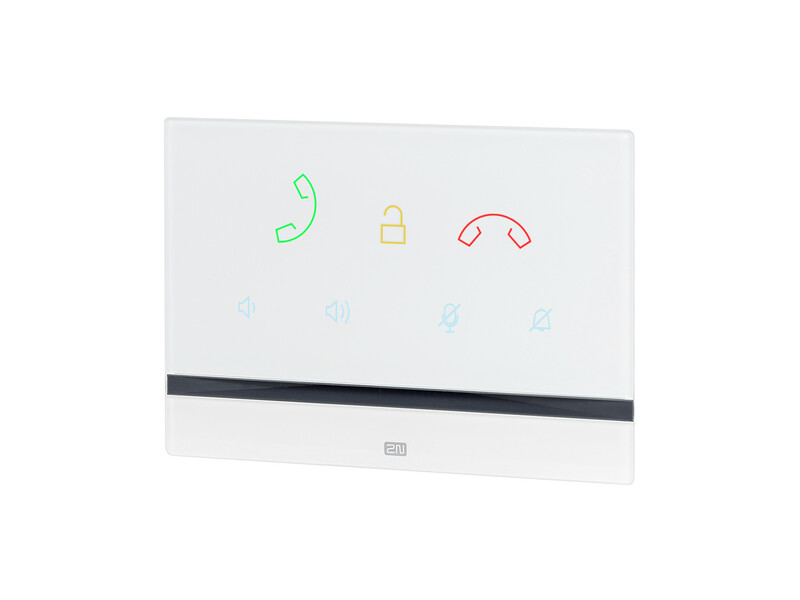 With a striking display for easy communication, the icons presented enable users to freely speak with and grant access to visitors from the answering unit. 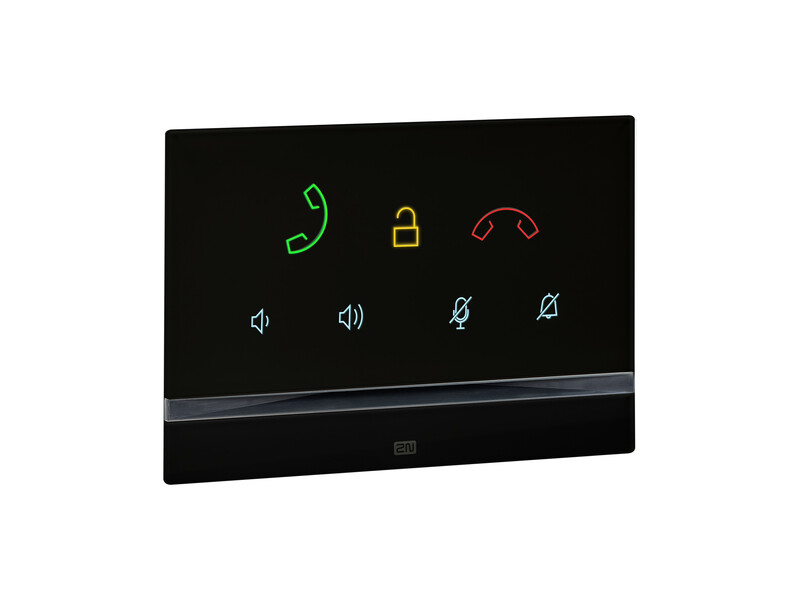 With an adjustable backlight brightness and 10 different ringtones to choose from, the Indoor Talk offers a stylish device which can fit into any residential environment. 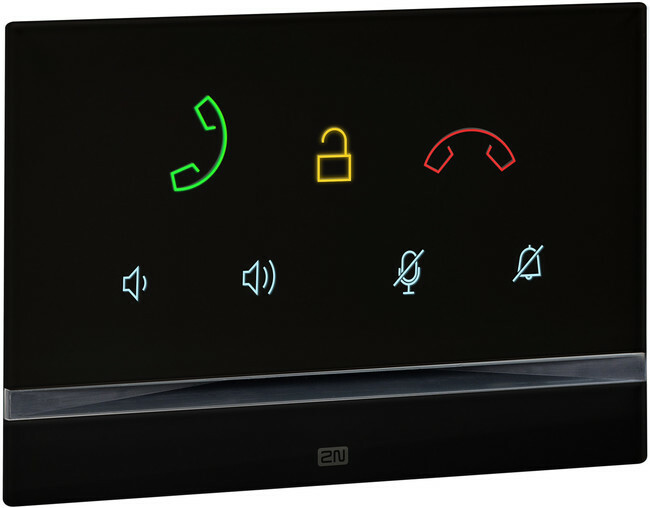 Utilising a HD audio codec and innovative speaker output design, the Indoor Talk offers an excellent level of audio clarity.